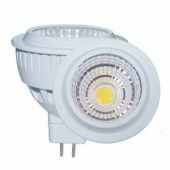 Buy Seoul or Epistar 3030 SMD LED GU10 Spotlight from China LED Light Manufacturer Haichang Optotech, 4W 5W 6W, AC100-240V, quiet & steady dimming. 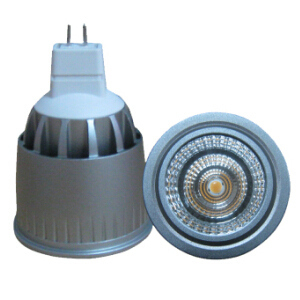 Haichang Optotech makes 3030 LED GU10 Spotlight 4W 5W 6W. It is aluminum alloy housed with reflector. 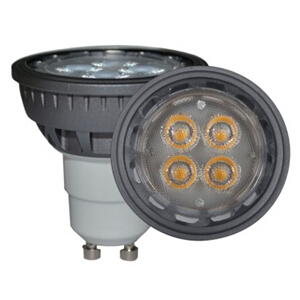 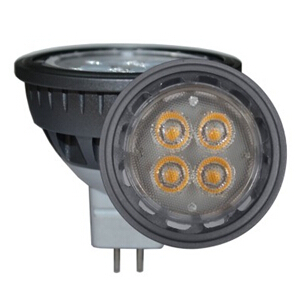 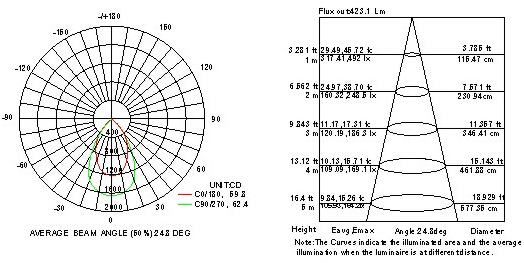 It apply Sharp or Epistar 3030 SMD LED with high bright light output and high CRI. 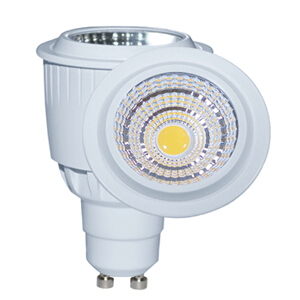 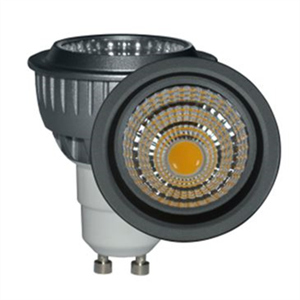 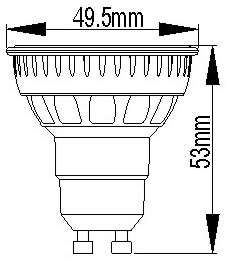 Direct replacement of halogen GU10 35-45W. 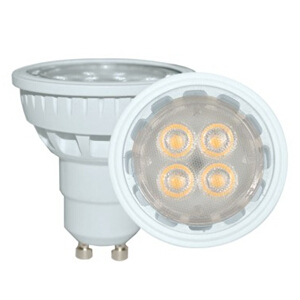 Illumination and decoration at villa, shop, counter, cabinet, hotel, restaurant, meeting room, showroom, telephone booth, family decoration, etc.